One day, Mac is sitting in the famous Green Parrot Bar, contemplating his life, and waiting for Carlos, a hotshot Miami lawyer heavily involved with anti-Castro groups. Carlos wants to hire Mac and The Maine for a ten-day fishing tournament to Cuba at the standard rate, but Mac suspects there is more to this and turns it down. 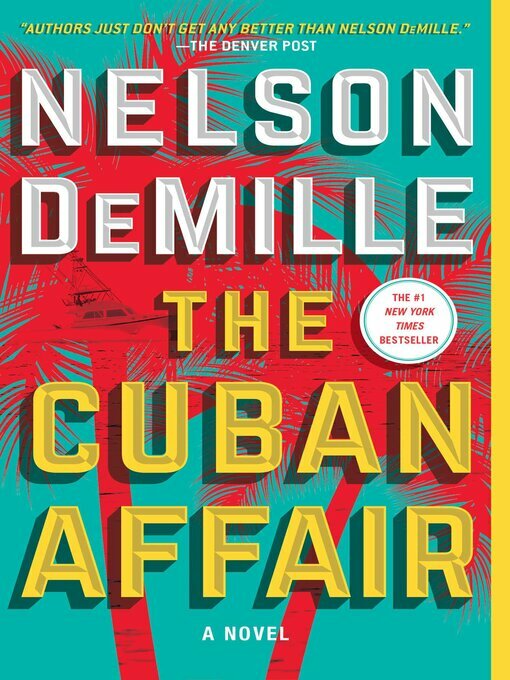 The price then goes up to two million dollars, and Mac agrees to hear the deal, and meet Carlos's clients—a beautiful Cuban-American woman named Sara Ortega, and a mysterious older Cuban exile, Eduardo Valazquez.